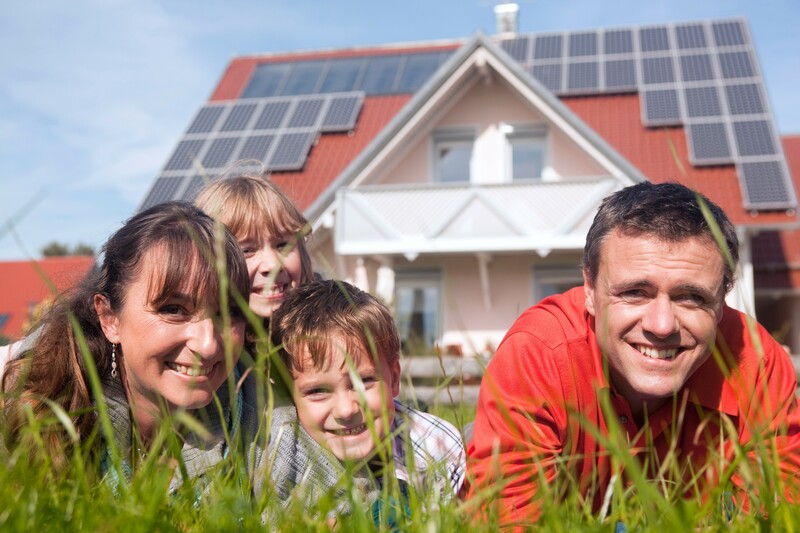 As of yesterday, Solar Victoria has announced that the current Solar Victoria Homes Program will only be accepting another 2,000 applications until the program restarts on July 1st. The current rebate provides home-owners with subsidies valued up to $2,225 or 50% on the purchase and install of a solar system. So far there has been no mention whether the amount of the rebate or the applicants criteria will change when revamped in July. Why Hit The Pause Button? Since the release of the Solar Victoria Homes Program in August last year, Solar Victoria has been flooded with interested home-owners wanting to install solar and reap the benefits of reduced bills. The stock pile of applications has almost fully-subscribed the budget for this financial year, which is why Solar Victoria has announced the cap of applications until the new financial year commences. 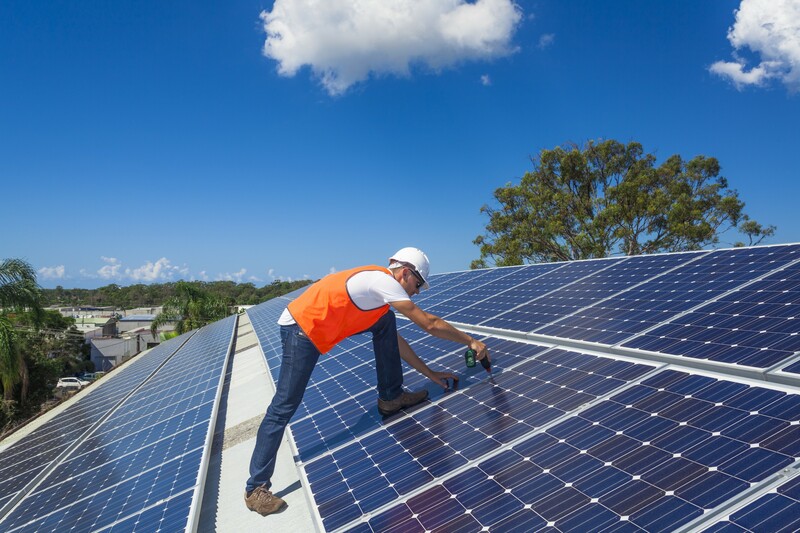 The cap will give Solar Victoria and installers the chance to catch up on existing applications with Solar Victoria announcing that those with existing applications will not be impacted by this interval and their applications will continue to be processed. Solar Victoria has also stated that the Solar Hot Water applications will continue as per normal and will not be affected by this cap. Along with the relaunch of the solar panel rebate, Solar Victoria will also launch the following programs in July 2019 under the Solar Homes Program. 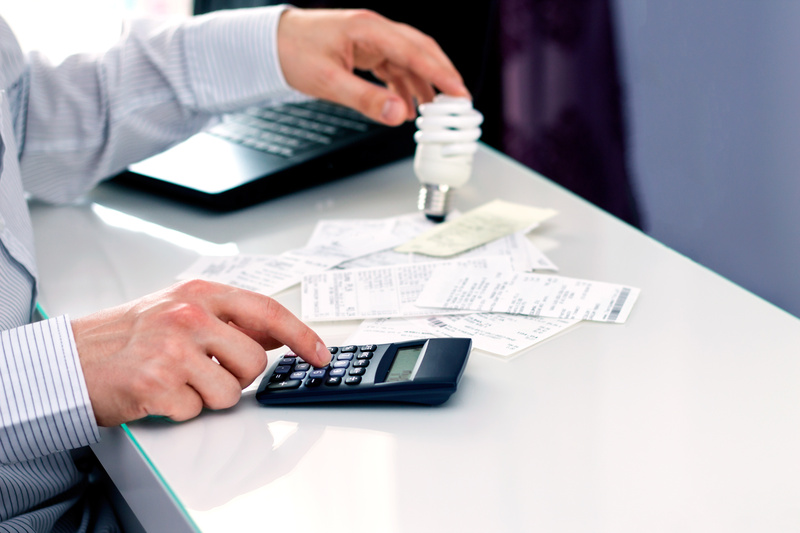 Home-owners and renters will be given the option for interest free loans when choosing to install a solar PV system under the solar panel rebate or solar for renter’s rebate. The loan will be required to be paid back over four years. Landlords and renters will both be able to reap the benefits of solar under the new program which will be available to 50,000 households. Under the program, renters will make a 25 percent contribution toward the cost of installation through a small levy on rent spread over four years, with the Government and landlord to cover the rest. As an example, for a $4,000 solar panel system, the government will cover half ($2000), the landlord will invest $1,000 over time, and the renters will pay a small monthly levy over four years that will total the remaining $1000. Both the landlord and the tenant will need to agree to the program. Eligible homeowners will be able to save up to $4,838 on the purchase and installation of a battery system for their solar PV system. Installing battery storage could help save households with an average 11kWh battery around $650 a year on their electricity bills, in addition to savings they are already making with solar panels. You can stay up to state on these rebates and more on our Rebates and Incentives page here. 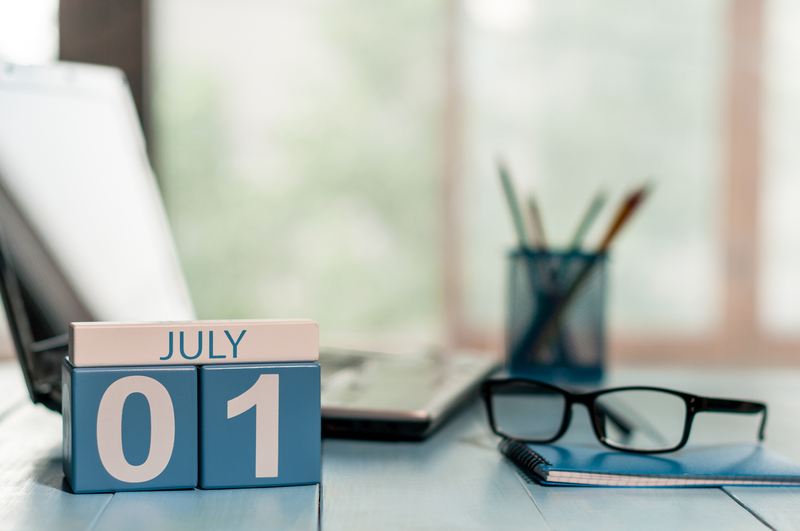 In addition to the exciting new rebates and incentives to be launched in July, Solar Victoria has announced changes that will be implemented in the new financial year which will affect which products and installers you can select under the program. 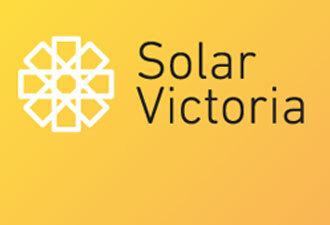 Solar retailers/installers participating in the Solar Victoria Homes Program will soon need to be signed up to the Clean Energy Council’s Solar Retailer Code of Conduct to continue as eligible solar providers for the rebate. The current prerequisite requires solar providers to have Clean Energy Council (CEC) accredited installers, the Solar Retailer Code of Conduct signatory will be an added requirement to this. The new standard will be effective from July 1st and has been put in place in efforts to protect consumers from any unreliable and substandard solar providers. You can read more on this on our blog post here. From July 1st Solar Victoria will also make it a requirement for inverters installed under the program to be smart inverters. 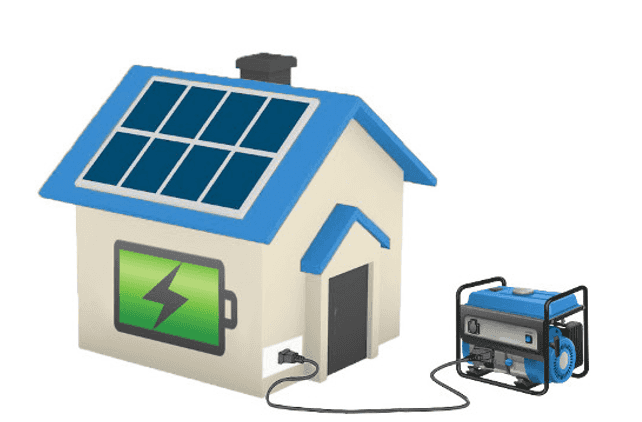 What is a smart inverter? According to Solar Victoria a smart inverter is able to respond dynamically to fluctuations in the energy grid, helping to stabilise the network and provide a safer product for both households and installers. On the Solar Victoria website a list of eligible inverters will be available for those wanting to ensure they can claim under the program. If you’re yet to install solar or wanting to claim under the Solar Victoria Home Program now is the best time to do your research! 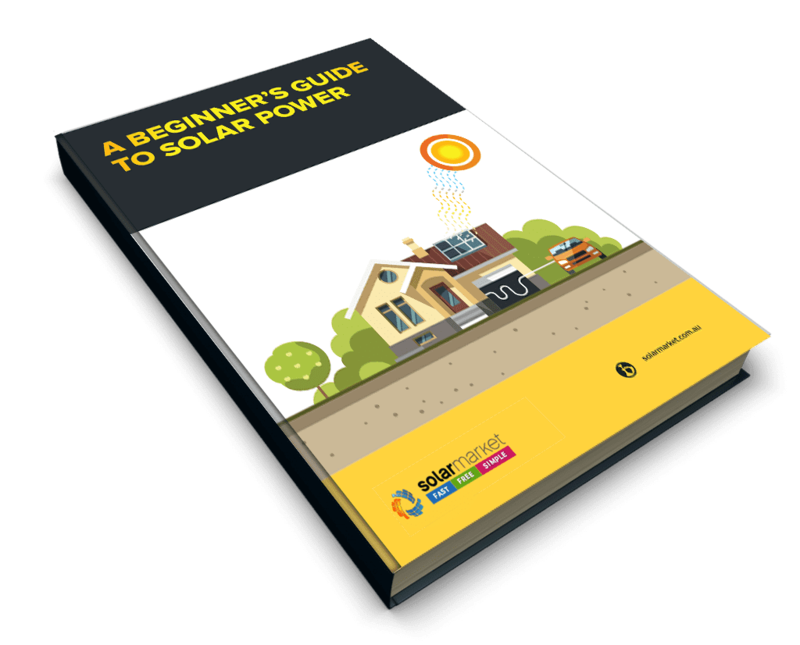 Read all you need to know on Solar in our Beginner’s Guide To Solar Power or if you’re ready to start speaking to installers submit for Obligation FREE Quotes Now!